Russian Girl Floating In The Air Caught On Video. 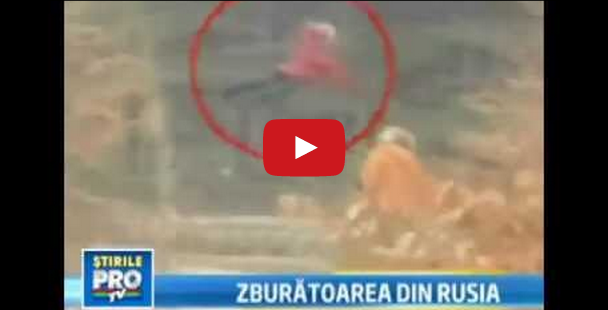 This curious video shows a small girl levitating above the ground in a wooded area of Russia. When spotted by the man behind the camera, she quickly comes down and runs off with the other woman. It caught the attention of social media as well as the local news. Could she actually have the ability to fly? Real or hoax? You decide.